Florida House Bill 21 “Controlled Substances” was signed into law in March 2018 and took effect July 1, 2018; it aimed to limit controlled substance prescribing for acute pain and require a review of patients’ prescription history. A recently released study published by Johns Hopkins University claims that 251,000 lives are lost every year as a result of medical errors. 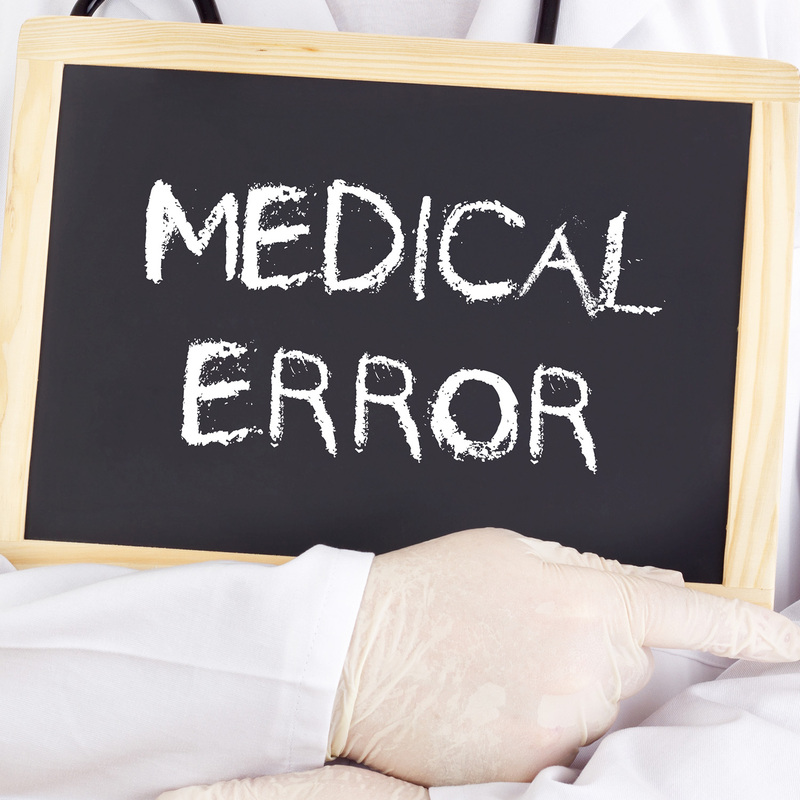 Medical error prevention is, therefore, an urgent issue that requires us to identify these errors, understand why they happen, and recognize signs of emerging risk before they reach the patient. Dementia is a condition characterized by progressive cognitive decline, and encompasses several subtypes of dementia, each with varying etiologies. While clinical findings are considered the primary factor in differentiating subtypes of dementia, radiological imaging of dementia continues to progress with ongoing research and imaging advances. Understanding and adhering to the Accreditation Council for Graduate Medical Education (ACGME) program requirements is essential for programs seeking initial accreditation or for those wishing to maintain accreditation. ACGME’s implementation of the Next Accreditation System (NAS) dramatically changed the way the organization accredits programs. Communication errors can occur between two or more healthcare providers, or between healthcare providers and the patient. ts. Many strategies have been developed and proven to help ameliorate these issues, and they share a common theme of team approaches and structure. Given the significant changes in payments due to health policy legislation, understanding government-funded health programs is crucial in the current environment. As the population grows older, Medicare will continue to grow in importance due to cost and the number of beneficiaries covered by the program. As the number of breast cancer survivors increases in the United States, many of these women will suffer from climacteric symptoms and a reduced quality of life as a result of adjuvant therapy, chemotherapy, or natural menopause. As such, physicians caring for breast cancer survivors should address survivorship issues related to hypoestrogenism. Progress in the Management of Metastatic Breast Cancer in 2018: Is a Cure in the Horizon? Progress in the management of breast cancer over the last 40 years has resulted in a decrease in breast cancer mortality and morbidity. Major advances include the significant prolongation of life in patients with HER2 positive subset breast cancers and the addition of new agents for the treatment of the most common type of breast cancer. Polypharmacy in the geriatric population is challenging for all caretakers involved. Those patients often have a variety of comorbid medical conditions requiring numerous medications. Falls are a substantial source of morbidity and mortality in the community-dwelling elderly, leading to physical and psychological injury, increased healthcare costs, and risk of long-term care admission. It is important for healthcare providers to be aware of the prevalence of domestic violence and become familiar with appropriate screening and referral tools in order to identify victims and provide resources. Physician burnout levels have become alarmingly high in recent years. The tendency towards depressive symptoms and suicidal ideation appears to start early in medical training, and accelerate through medical school and residency. The management of HIV infection has improved significantly over the last three decades of the epidemic. The treatment of HIV/AIDS infection has benefited significantly from the progress. The single most important factor in creating an excellent patient experience is the patient’s interaction and relationship with his or her healthcare provider. In multiple studies over the past few decades, patients tell us what they desire most in their healthcare provider- someone who respects and listens to them. Obesity is common, serious, and costly. Management of adult obesity includes behavioral therapy and lifestyle intervention, pharmacological adjunctive weight loss medication, and bariatric surgery. Read the article and then use the corresponding link to take the CME test. Members must be logged in to take the test for free. To access your certificate at dcmsonline.org, click here. View and print your certificate by clicking on the certificate icon next to the name of each of your CME credits. The DCMS thanks the St. Vincent's Medical Center Committee on CME for accrediting this activity in compliance with the ACCME. Helena Karnani, MD, Committee Chair, and Cindy Williamson, CME Coordinator, deserve special recognition for their work on behalf of DCMS.